UpFront with NGS: JSTOR – A previously hidden treasure trove now has elements FREELY accessible to all! JSTOR – A previously hidden treasure trove now has elements FREELY accessible to all! 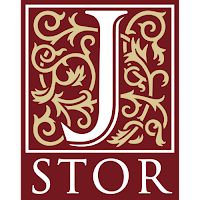 JSTOR has long been only available to academic and similar researchers affiliated with a participating institution. 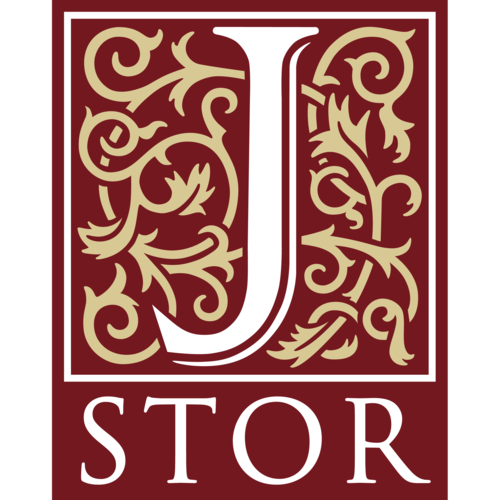 If you attend or work at an institute of higher learning, there is a chance your university is/was subscribed to JSTOR! Starting last year, JSTOR trialed a version of its website which would be available to individuals and it’s now fully launched this option, http://about.jstor.org/individuals. Do recognize that individuals do NOT have access to everything JSTOR has to offer. Full access is still the purview of academic institutions. And, what we can access is invaluable! Early Journal Content, http://about.jstor.org/service/early-journal-content -- journal content in JSTOR published prior to 1923 in the United States and prior to 1870 elsewhere freely available to anyone, anywhere in the world. This It includes nearly 500,000 articles from more than 200 journals. Register & Read -- free, read-online access to individual scholars and researchers which includes approximately 1,200 journals from more than 700 publishers. Purchase Articles & Journal Subscriptions – complete access to the journals of 100 publishes and single articles from approximately 850 articles can be purchased by individuals. Throughout the history of the included publications, many scholarly publications include genealogically-relevant material – sometimes abstracted records, sometimes a history of a church, cemetery, period of time or place, and much more. I used to (and still do) come across articles that are a part of JSTOR that I would really like to further explore. Now, I can! When you explored JSTOR, did you find a really neat find? Is there a particular publication that caught your eye? Any tips for someone thinking to explore this resource? LOVE JSTOR, and I was excited to see their changes. Was just on there yesterday, and found this, which I thought was incredible. What a great title! And the article is really amusing. Thanks for profiling JSTOR, it is an underutilized resource. "Secrecy, Masculinity and Fraternal High Jinks in the United States, 1845-1930"